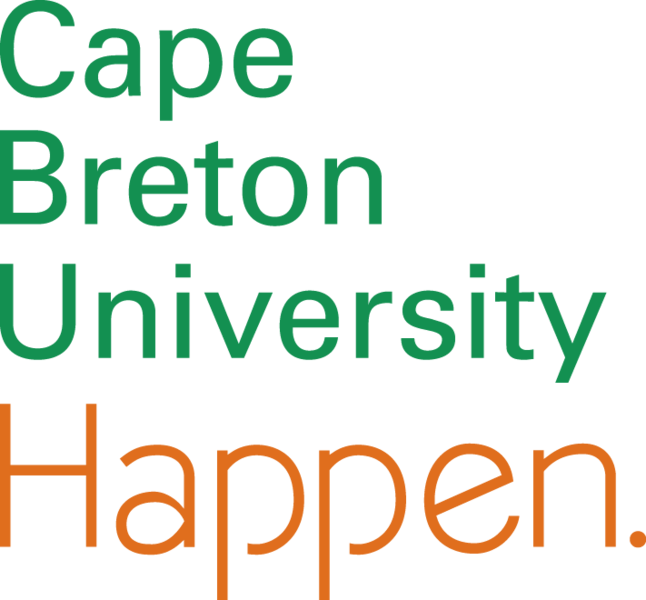 On April 28th and 29th, the annual Nova Scotia Heritage Fairs program was held at Cape Breton University. Students from grades 4 to 9 explored and provided cultural explanations about their own distinct heritages. His Honour Brigadier-General, The Honourable J.J.